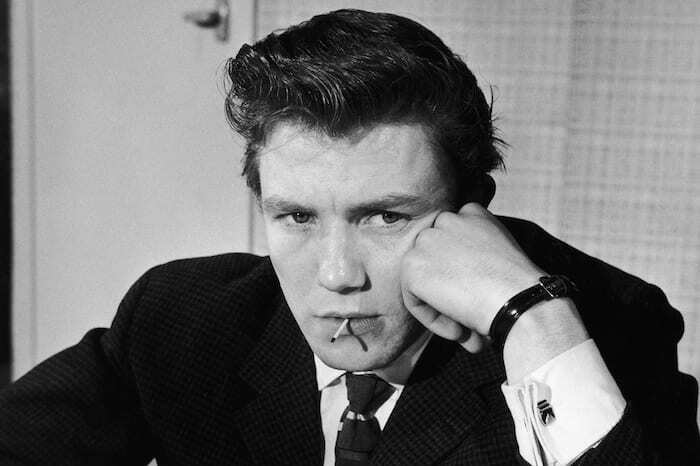 Always one of my favorite actors, Albert Finney passed away at the age of 82. Actor Albert Finney has died at the age of 82, a family spokesman revealed today. The star, who has played Ebenezer Scrooge, Sir Winston Churchill and Annie's 'Daddy' Warbucks in his long and varied career on stage and screen, died after a short illness. The bookmaker's son was born and educated in Salford, Greater Manchester, rising to worldwide stardom but despite being nominated for Oscars five times he never won. Finney, known as British cinema's original 'angry young man' whose breakthrough performances came alongside Liza Minelli and Audrey Hepburn, considered himself anti-establishment and twice turned down honours - a CBE in 1980 and a knighthood in 2000. He was married three times, to actresses Jane Wenham and Anouk Aimeé and finally to travel agent Pene Delmage in 2006, who has survived him with his son Simon, from his first marriage. He had battled health problems in recent years but survived a cancer scare in 2011 - but it is not known if the disease had returned. He made his movie debut with a small part in The Entertainer in 1960, becoming the face of British cinema for his portrayal of Tom Jones. Director Tony Richardson then offered Finney the lead in kitchen-sink drama Saturday Night and Sunday Morning, and period romp Tom Jones, which made him a major star. Looker, Wolfen, and The Dresser. Most regular visitors here know about the first two, but The Dresser is a much different film, being mostly about the relationship between a clearly gay theartre costumer enslaved to a brilliant actor who treats him poorly, in spite of his slavish devotion. Finney is so dominant in the film, the other actor, Tom Courtnay simply disappears, which is precisely what the story means to convey. 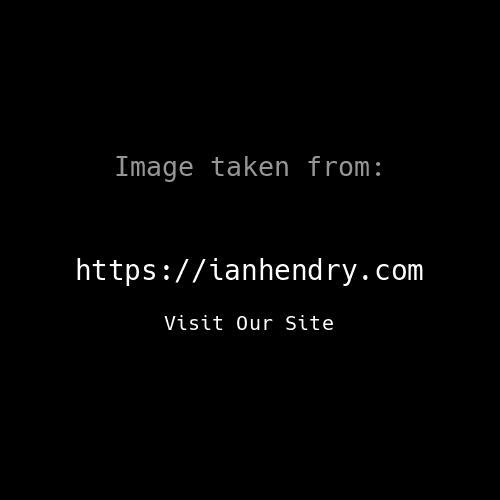 I doubt Finney was like that in real life, but who knows? Anyway, that's not a bad three-pack of movies to watch for a great actor now passed on. 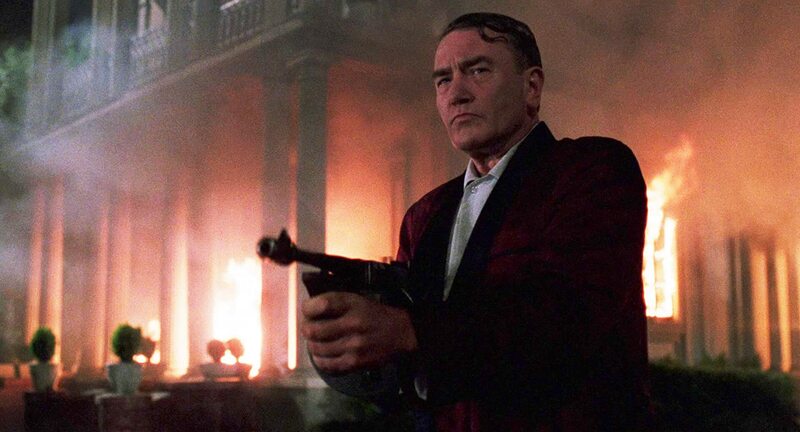 The two movies that I remember him best from are Two For the Road and Miller's Crossing. Good actor. RIP. where every shot looks like the cover of a Smiths single. 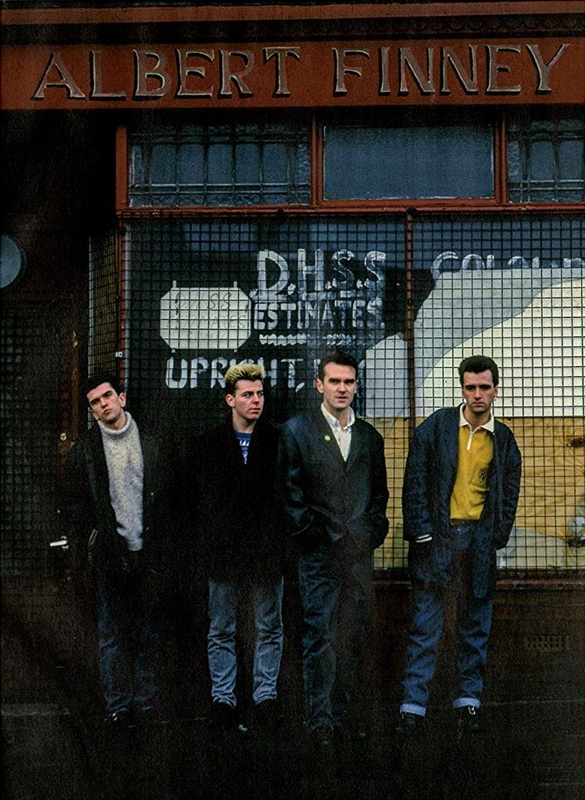 Those shots would be great Smiths covers. It's amazing that a man can make it to 82 and drink as much as I assume Finney did.